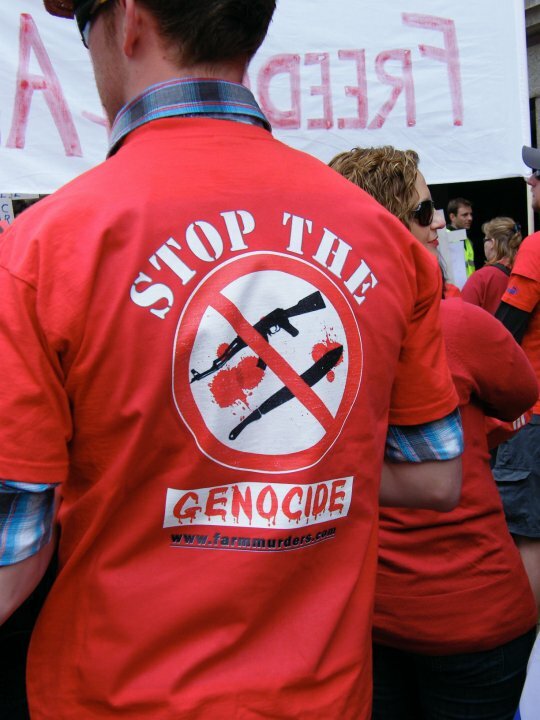 The authorities in South Africa have reported a rise in the number of murders of members of the farming community. A government committee says that about one-hundred-and-fifty people have been killed since the beginning of last year, with twelve murders in the past six weeks alone. Correspondents say the attacks appear to be motivated by robbery but that white farmers believe the crimes are part of a campaign to drive them from their land.